These are a fun and quirky way to update any part of your wardrobe or homeware. 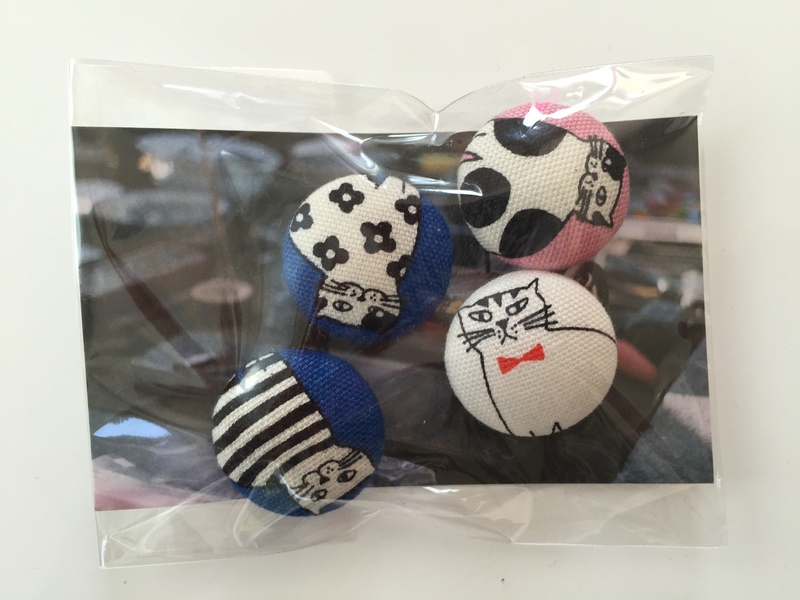 These handmade fabric covered buttons are sure to please any catlover! Various styles available. We will choose a style that is currently in stock. May not be the style shown in the picture.